$25 non-refundable deposit must be paid at registration or at Check-In. We will send you an invoice for the balance, to be paid in full in one or two payments by April 15th. 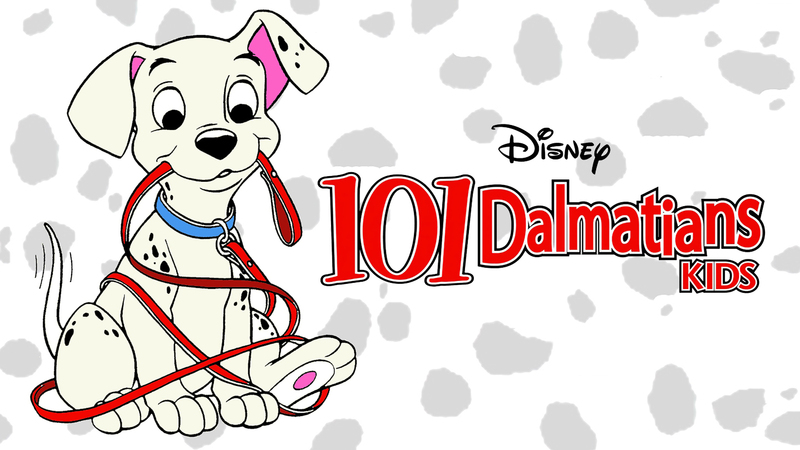 All registered 2nd-5th Grade students will be cast in our production of 101 Dalmatians, Kids! Please hold Saturdays 9:30am-12:30pm and Sundays 4-6pm for rehearsals. We will tighten up our rehearsal schedule once we see the size of the group registered and process cast conflicts. A detailed rehearsal schedule will be handed out at the first rehearsal on Sunday, March 10th. Tech week- Sat May 11 through Thursday May 16- detailed schedule TBD (only 2-3 evenings will be needed). Shows will be held on Thurs May 16 (daytime show for local school children TBD), Fri May 17 (6:30pm), Sat May 18 (1pm & 6:30pm) and Sun May 19 (4pm). Show times TBD. All performances at The Ritz Theater & Performing Arts Center- 222 Wyoming Ave, Scranton.